From the second largest cemetery in the world to the plaza of the revolution, Havana is a visual feast for every taste. Experience real Cuba. Book your adventure with Cuba4U. 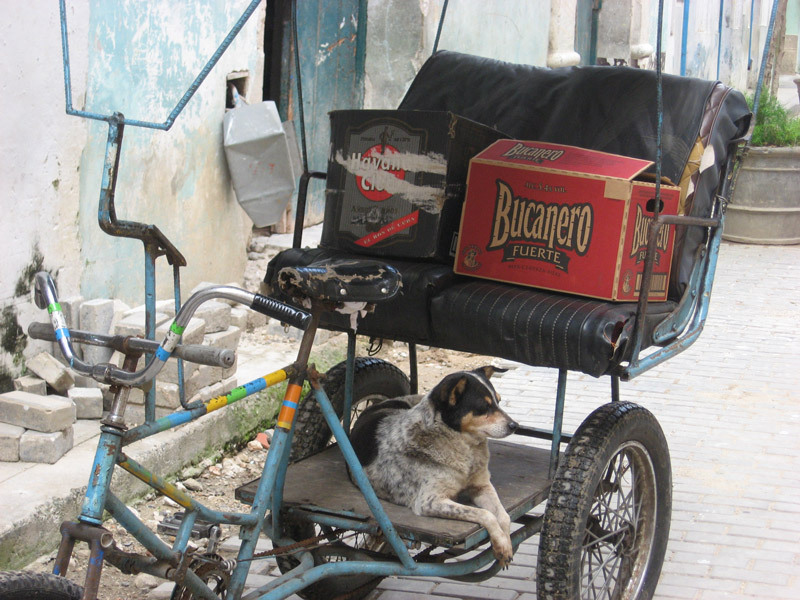 Contact us for more about our customize Cuba tours.